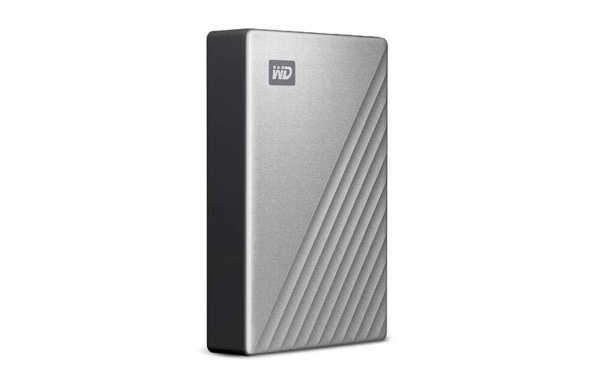 Western Digital, more commonly known as simply WD these days, is a huge name in the world of storage and has been for as long as we can remember. 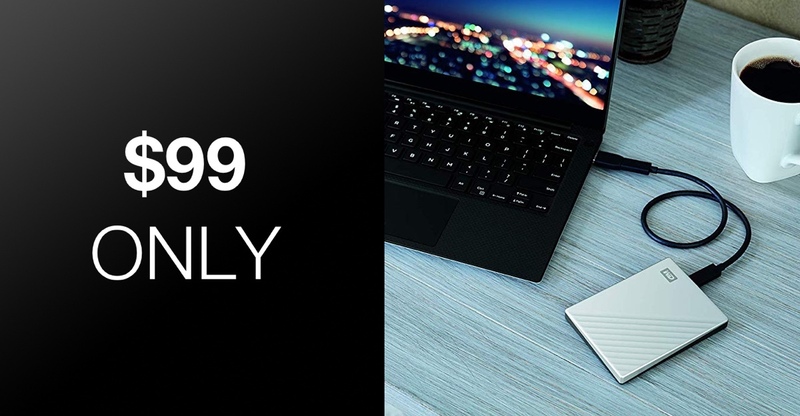 That means that you can buy with the utmost confidence when picking up one of their drives, so when we heard that a WD 4TB My Passport Ultra was available at a pretty great $99.99, we wanted to make sure we shared it. The drive is available in silver, black, or blue depending on which takes your fancy but no matter which color you opt for you’ll get the same great drive. With 4TB of space to use up, you should be good for a long while yet. If you choose the Ultra model, the silver chassis is made of metal, too. Transferring files to the drive shouldn’t be a slow affair thanks to its USB 3.0 port, and it’s compatible with all modern versions of Windows and of course macOS, too. There’s also a three year warranty in place should there be any issues, but with the trusted WD reliability in play, we don’t expect you to have any. The drive comes pre-formatted for use with Windows 10, and you can be up and running in now time. Whether you’re using this drive for storing media on, or want to make sure you’re all backed up without any concerns for space, this drive is a great place to start. It’s available at a price that you won’t want to miss out on, too. Remember, there is no discount code or coupon to clip in order to get the drive at a discounted price. Just head over to the link below and you’re good to go. Oliver, I think you are mistaken on price.